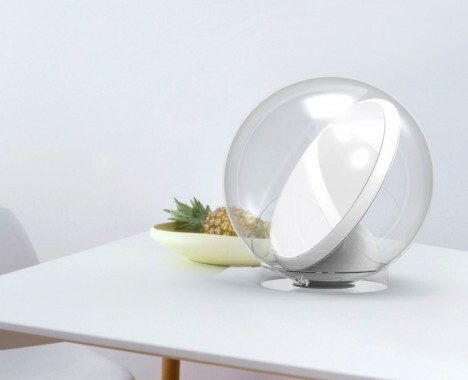 An elegant solution to an age-old problem, this solar-powered device dynamically tracks the sun reflects incoming rays to wherever your home needs them the most. 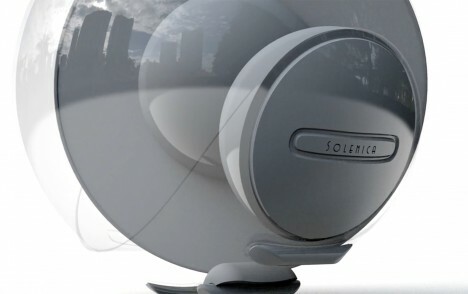 Solenica, a company based in Rome, Italy, designed Lucy to bounce sunlight and naturally made the gadget solar-powered so no extra energy or external cost is required. For people in small urban apartments and condos, this is a perfect way to deal with SAD (Seasonal Affective Disorder) but also to bring a bit more natural light into those hard-to-reach parts of a place. 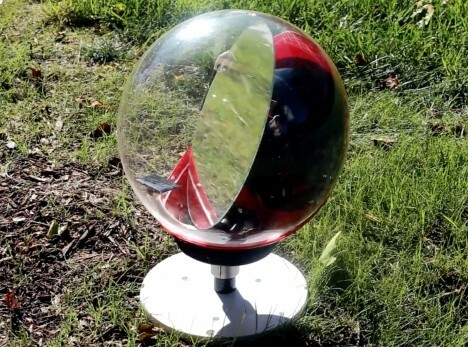 Easy to set up, position and point, this wonderful work of solar robotics can be used between rooms as well, great for places with just one wall of windows in a street-facing facade. Diva Tommei, herself a sufferer of SAD, developed the solar-energized bot to turn itself off at night when not in use, then activate during the day. She also made the machine elegant and minimal, something you’d be happy to add to your home decor. See more in Home & Personal or under Gadgets. December, 2015.